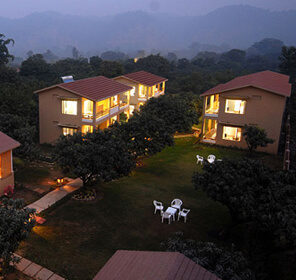 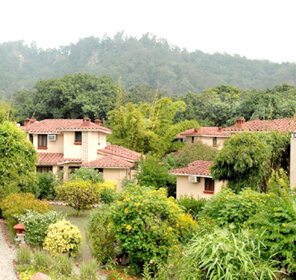 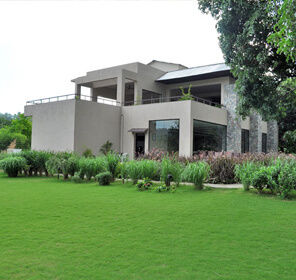 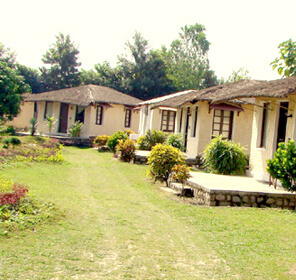 Corbett is 'the place to visit' if you enjoy being amidst nature. 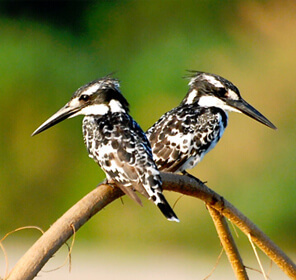 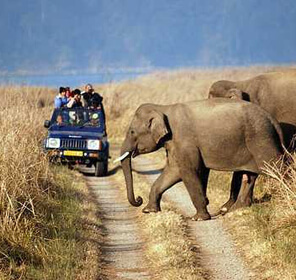 This well-known animal kingdom is blessed with a unique collection of flora and fauna. 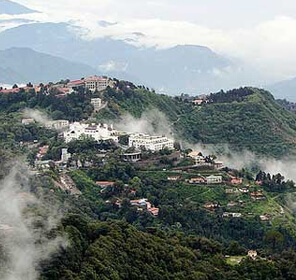 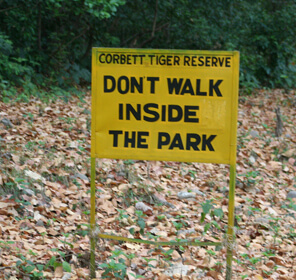 This ultimately makes Corbett a must visit tourist destination. 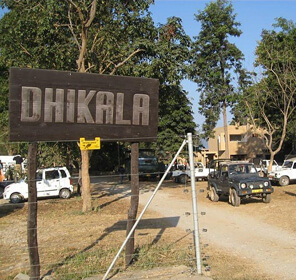 The park stretches for more than 520 square kilometres and is dotted with approximately 600 speciesof animals, plants and trees. 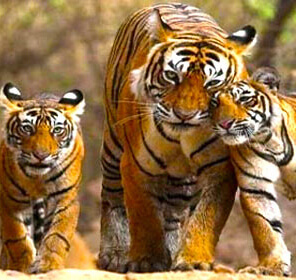 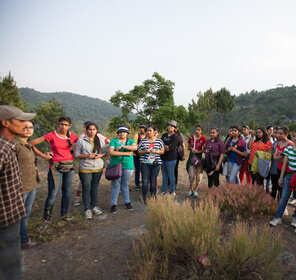 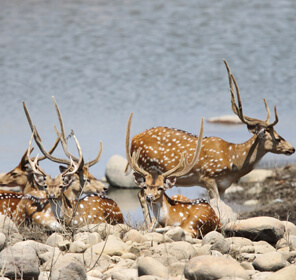 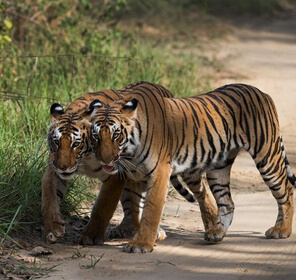 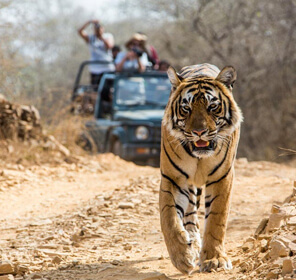 During your wildlife tours in Corbett the main mammals you are likely to see are leopard, tiger, elephant, sambar, hog deer, chital, barking deer, langur, wild pig, wild boar, rhesus monkey, jackal and sambar. 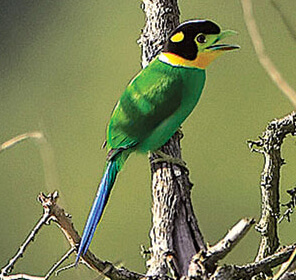 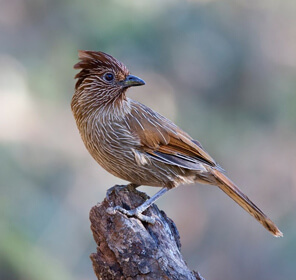 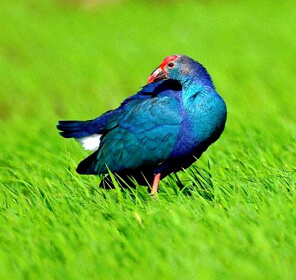 The National Park also includes some exotic bird species like jungle fowl, peacock, partridge, crow, kaleej pheasant, vulture, laughing thrush, oriole, kingfisher, parakeet, dove, woodpecker, drongo, duck, teal, cormorant, stork and seagull. 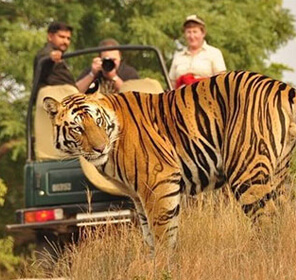 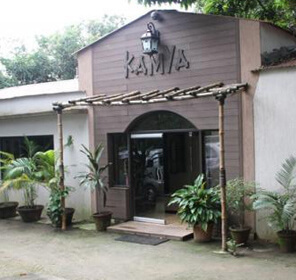 However, mammals and birds are not the only attraction here, this popular wildlife destination is home to some reptile like the Indian marsh crocodile, king cobra, gharial, common krait, python, russels viper and monitor lizard. 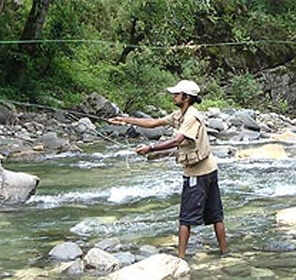 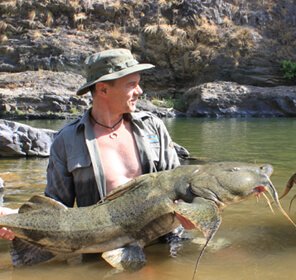 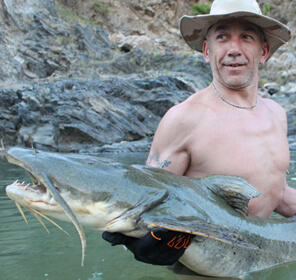 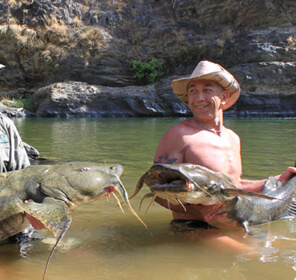 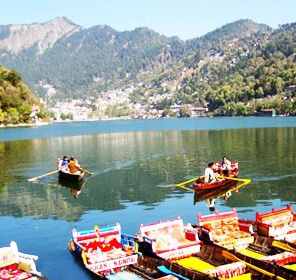 Including the beautiful fishes like kalabasu, kalimuchi, mahaseer, chilwa and goonch. 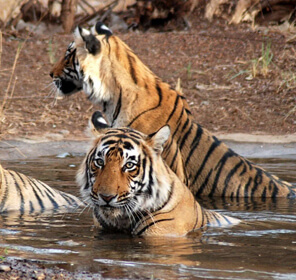 Amongst the beautiful animals dwelling inside the park, Tigers are the main attraction. 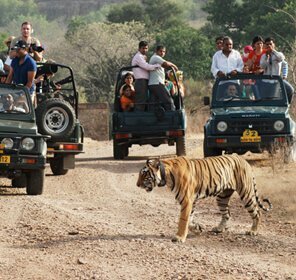 The park has an entire reserve for the tigers and this place witnesses many visitors coming to catch a glimpse of the majestic creatures. 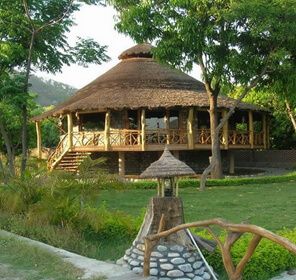 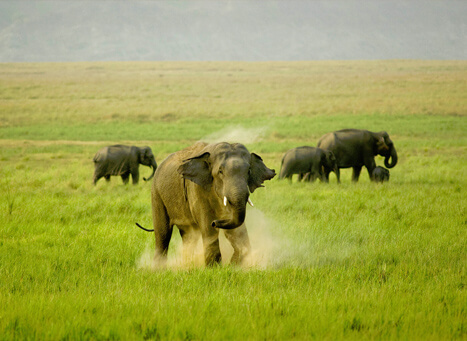 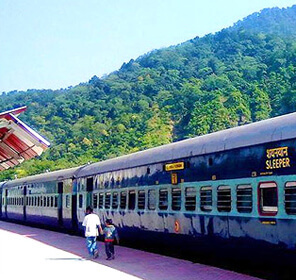 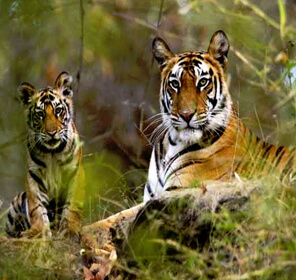 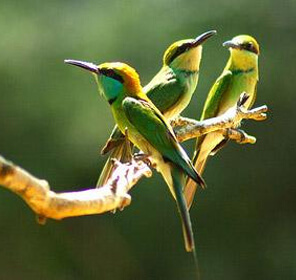 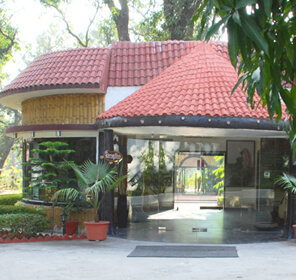 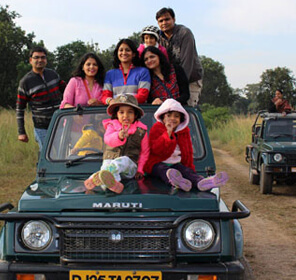 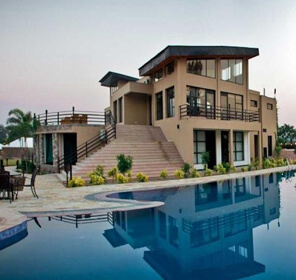 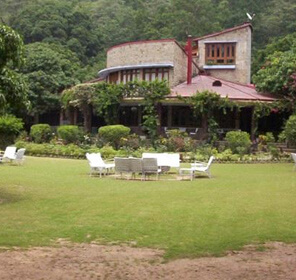 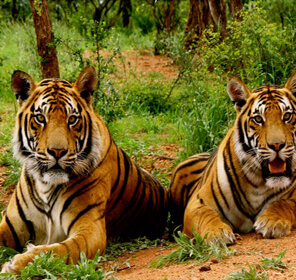 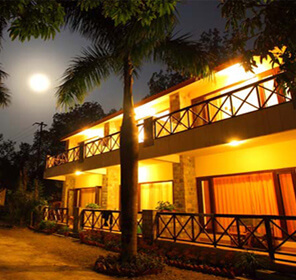 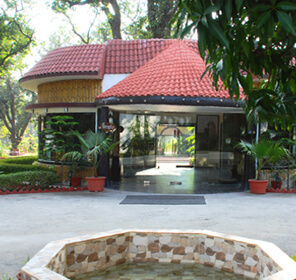 Indeed, Corbett National Park is a prominent vacationing place to be surrounded by nature and wildlife.